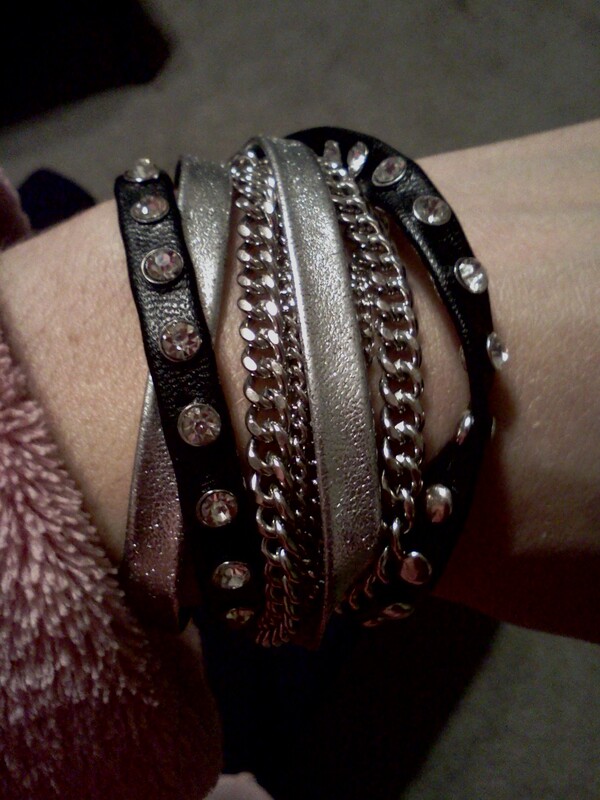 Home » Accessories » work bling. i have been working at my company’s northpark location for over a month now. 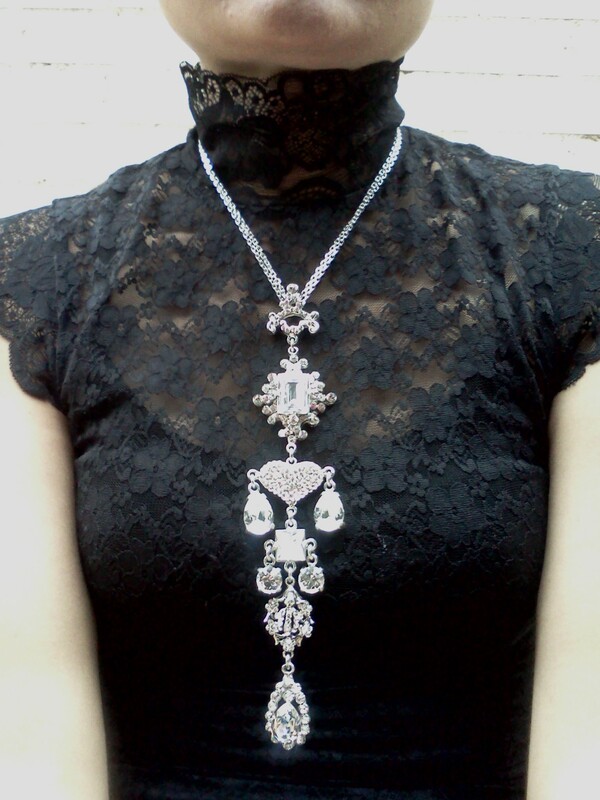 it’s been over a month of playing dress up and wearing the NIQUEA.D jewelry line that the store (the only store in the state of texas) showcases. 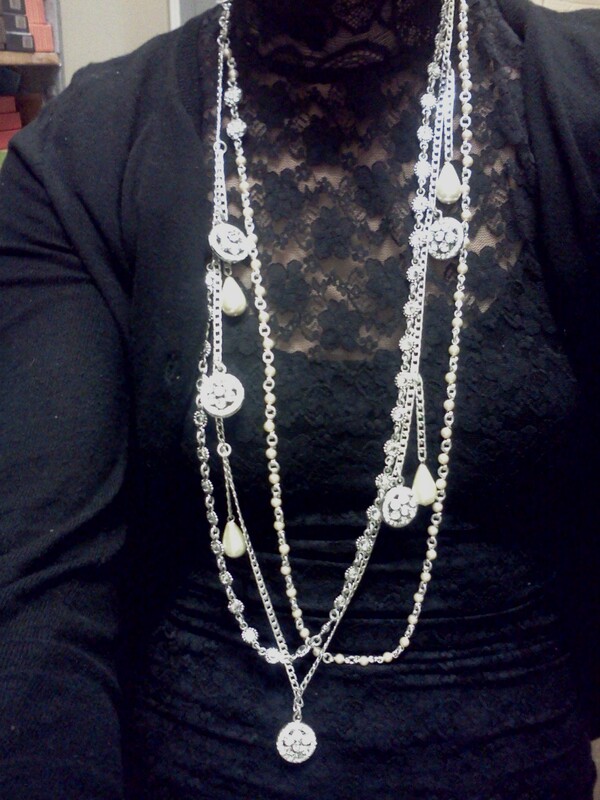 i’ll admit that sometimes when i get ready to go to work, i base my outfit on what possible jewelry i will be wanting to wear. and i’ve been wearing a ton of dresses. it’s been fun. 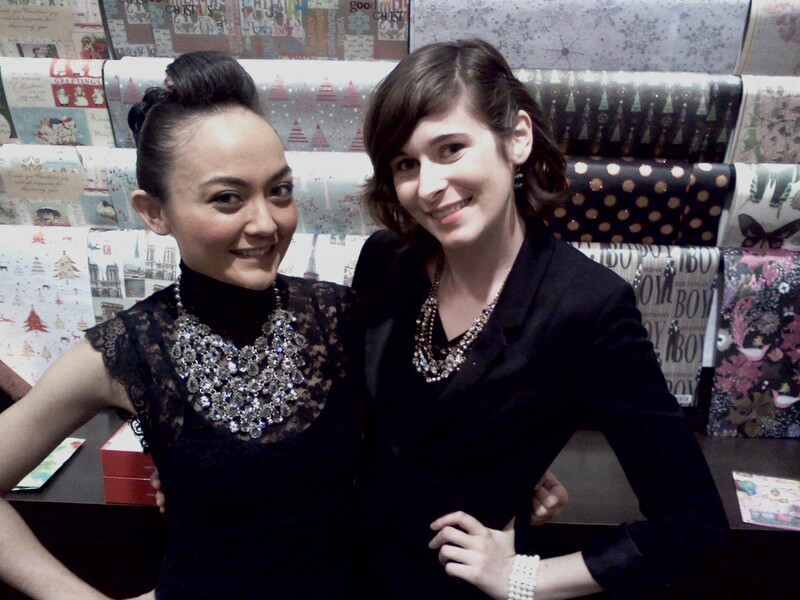 the otazu trunk show has been featured at the store for over a month now, and it has been my guilty pleasure. 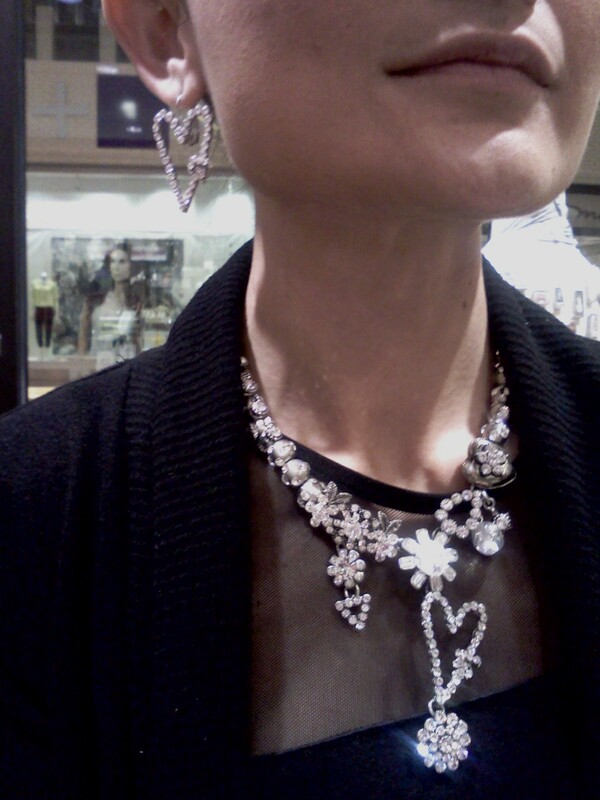 i love clear jewels (swarovski crystals), so you will see me wearing a lot of them. 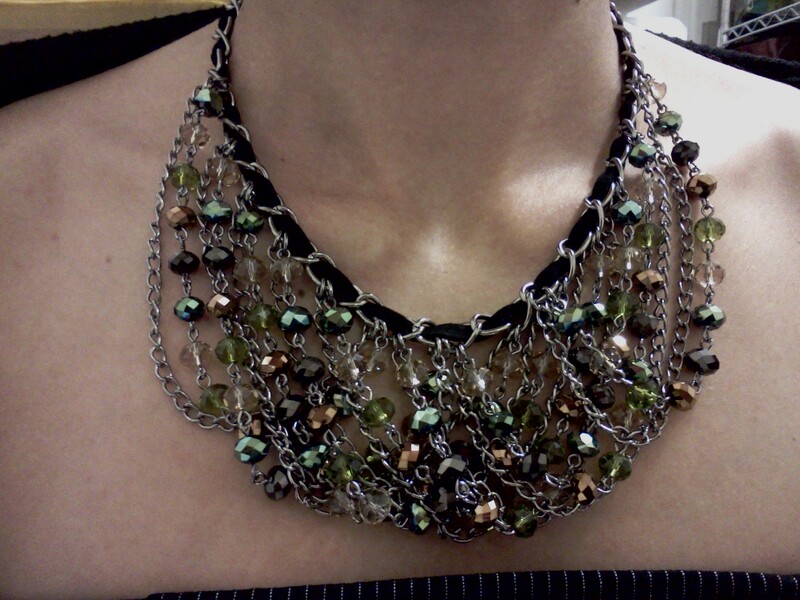 i should wear more colored pieces so i can show them off on the next blog. but for now, enjoy…. these first 4 are by (rodrigo) otazu. i love them all. i want them all. 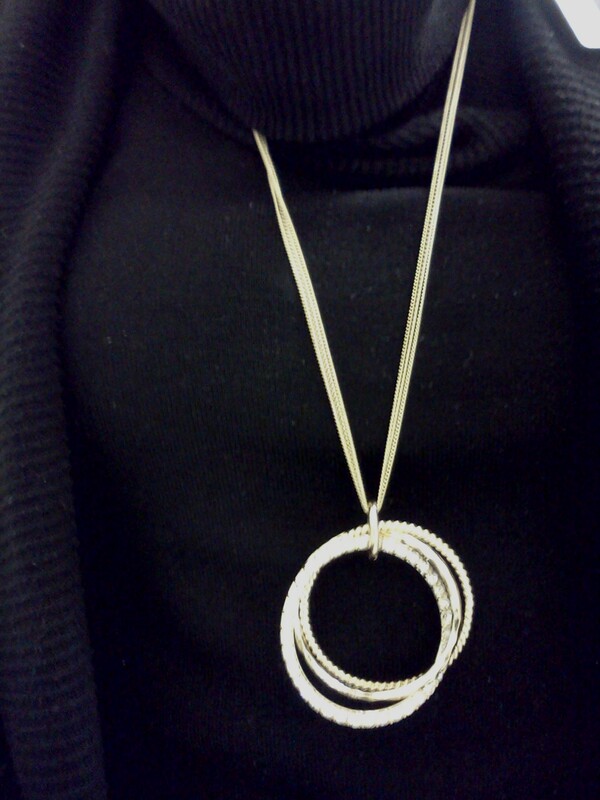 the second necklace was bought by a client that asked her husband if she could buy it before she made the purchase. she collects accessories. i was so sad that it left my store. i told her (linda is her name) to wear it the next time she came to visit. 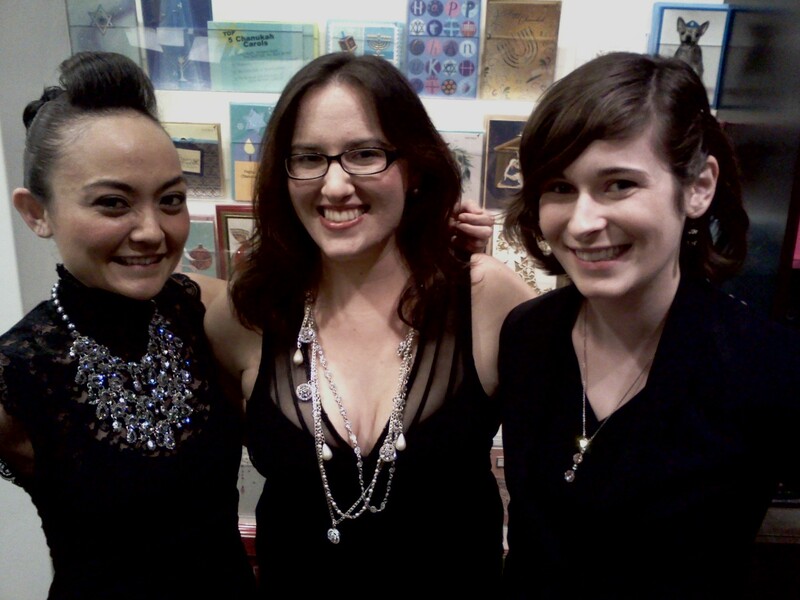 i loved that necklace…and how the crystals just dripped everywhere. ugh…so amazing, these necklaces…linda ended up buying the same bracelet that i had on at the time (that i own-pics further down) and a few other crystal bracelets that i need to take pictures of because i love them. we have the exact same taste. that makes me happy. 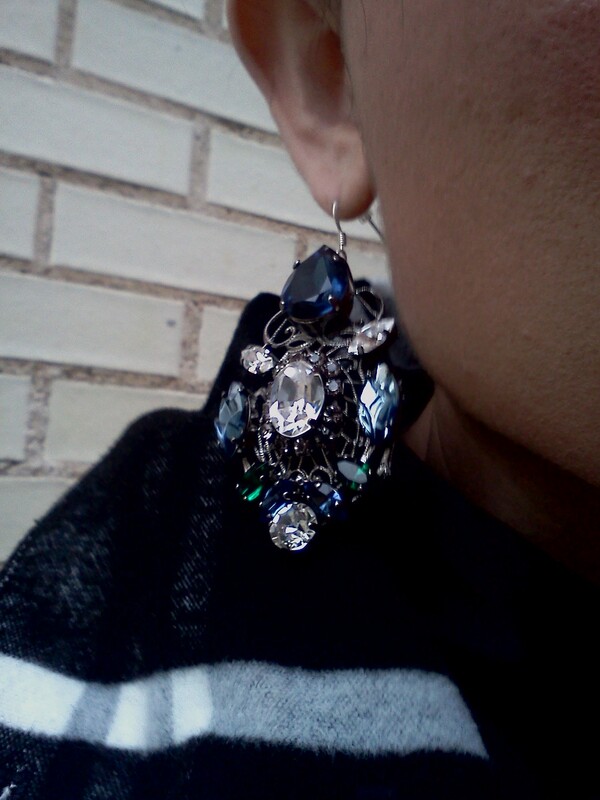 these earrings are from our holiday collection. aren’t they AMAZING!?!? the shades of blue are just gorgeous! 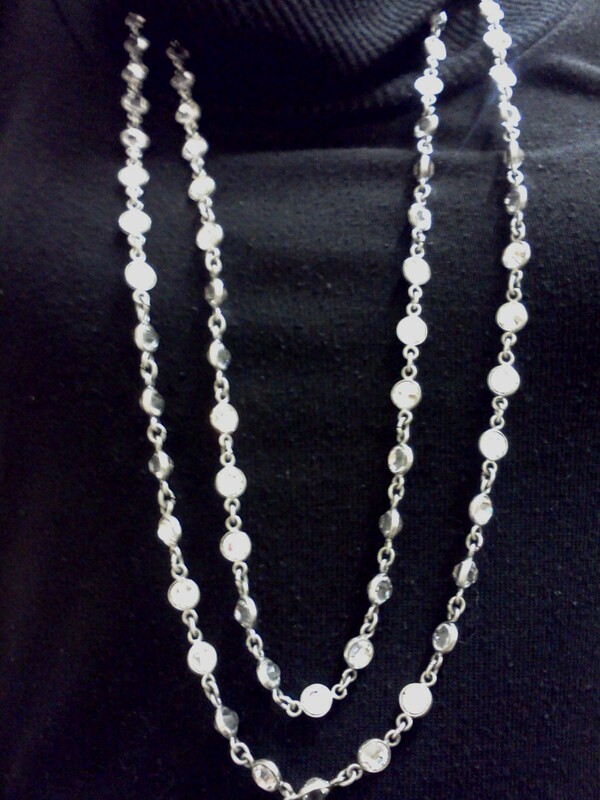 this bracelet and necklace is also from our holiday collection made by sorrelli. 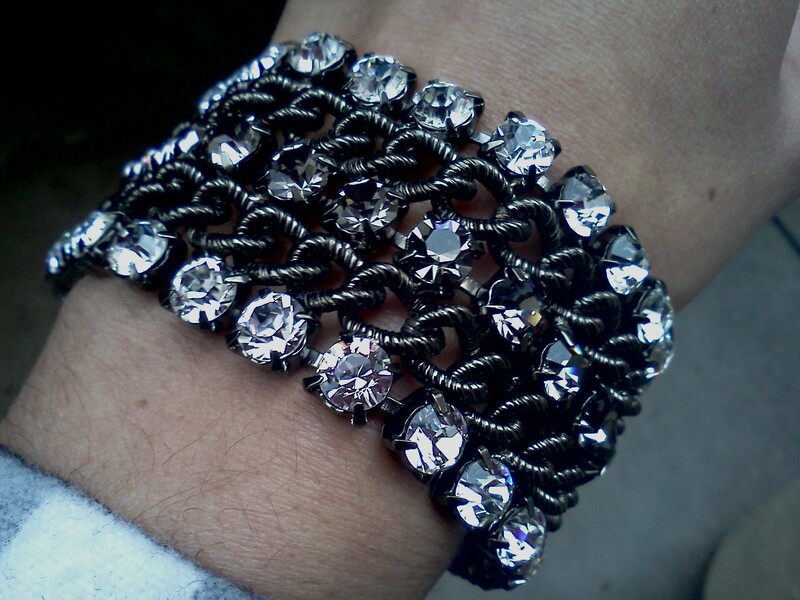 the bracelet makes me feel fierce with the gunmetal and crystals. 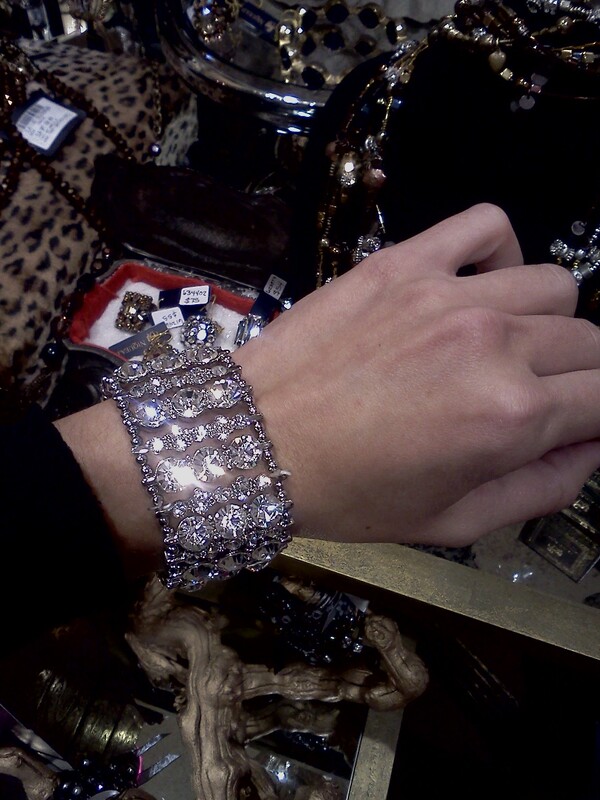 i love how it looks like a blingy cuff. 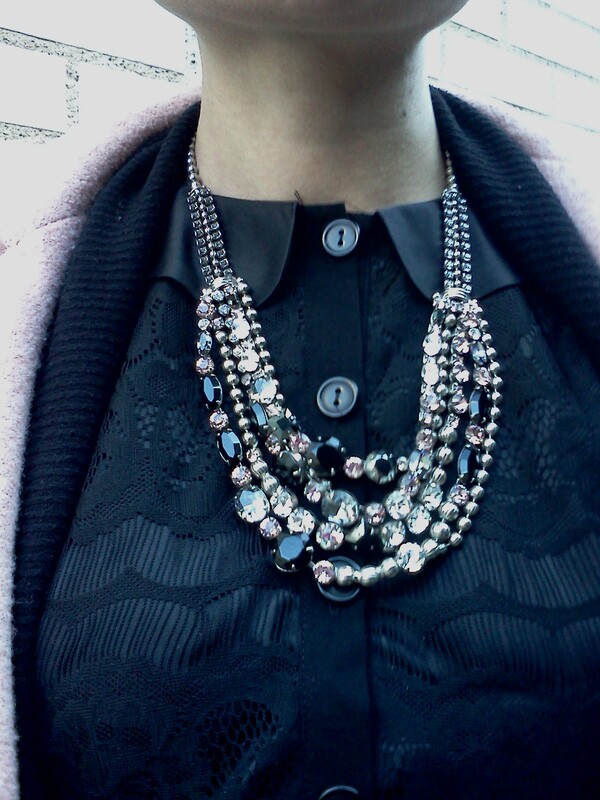 the necklace is from sorrelli’s french blush line and i obviously love it because i love pink and black! i want the entire french blush line. 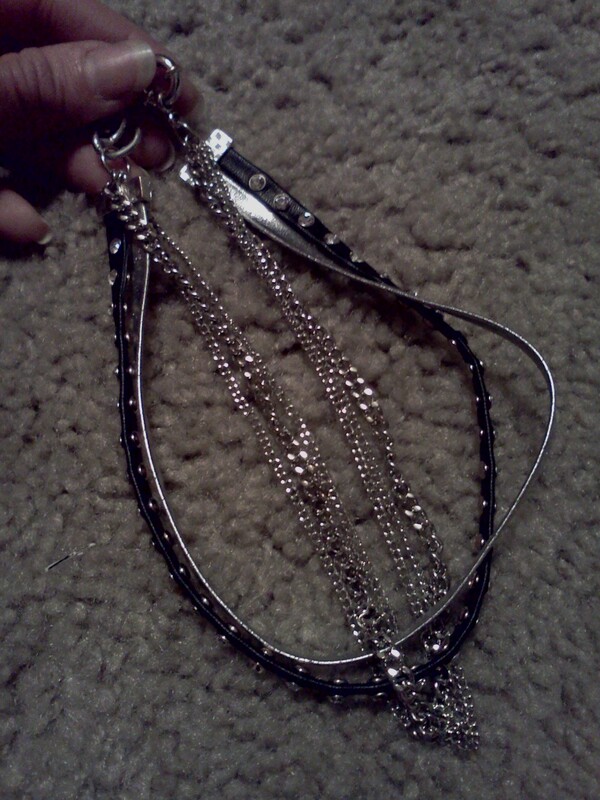 it’s super pretty! 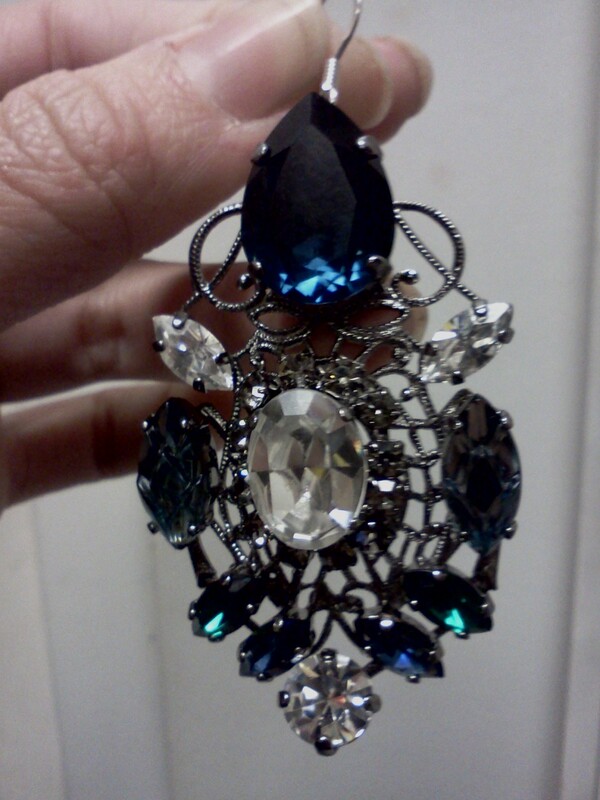 This entry was posted in Accessories, fashion, jewelry, NIQUEA.D, otazu, papyrus, sorrelli jewelry, swarovski and tagged earrings, fashion, jewelry, NIQUEA.D, photos, work. Bookmark the permalink.